The needs of a Server Room can vary greatly. 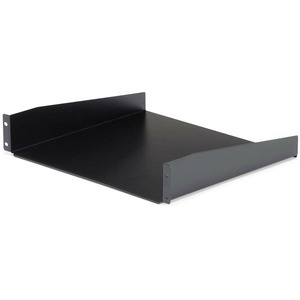 Workspaces need high quality racks that save space and are customizable to meet their individual needs. 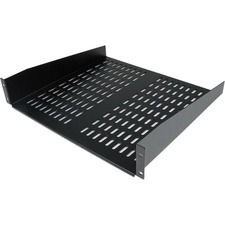 StarTech.com's DuraRak line is a complete solution to efficiently organize your mission critical computer hardware.